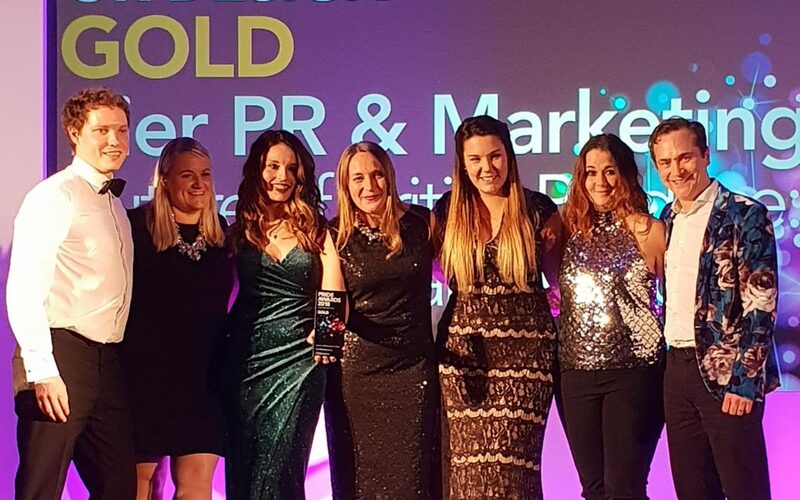 Pier PR & Marketing and the East of England Co-op have won four prestigious accolades at the 2018 CIPR (Chartered Institute of Public Relations) East Anglia PRide Awards. The wins include Regional Campaign of the Year for the PR launch of the East of England Co-op’s trailblazing food waste reduction initiative, ‘Co-op Guide to Dating’; and Best use of Photography or Design for the East of England Co-op’s ‘Future of British Produce’ campaign. The winners were announced at the glittering CIPR East Anglia PRide ceremony which was held at The Guildhall, Cambridge on Thursday 15th November 2018. Pier, which celebrated its tenth anniversary this year, has a diverse and evolving client list, ranging from the food and drink sector to renewables and energy. The team is key to the company’s success, with their highly-skilled expertise delivering PR, social media management, events, experiential and promotional marketing campaigns.